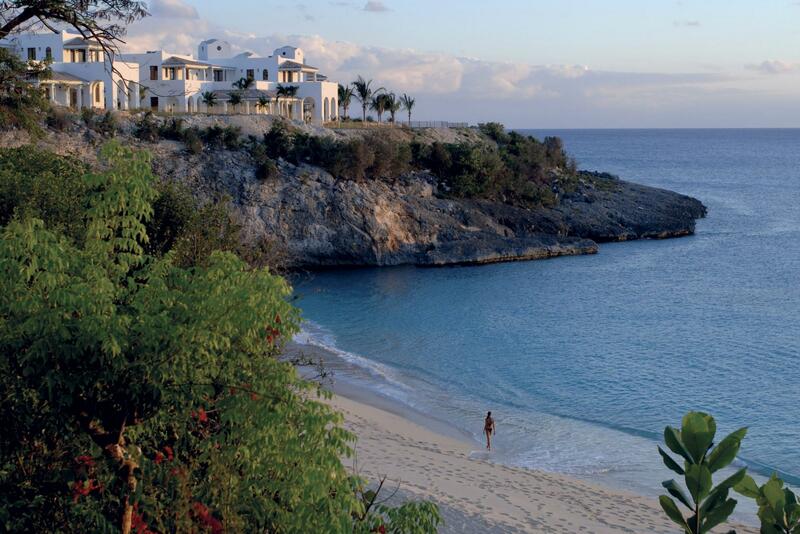 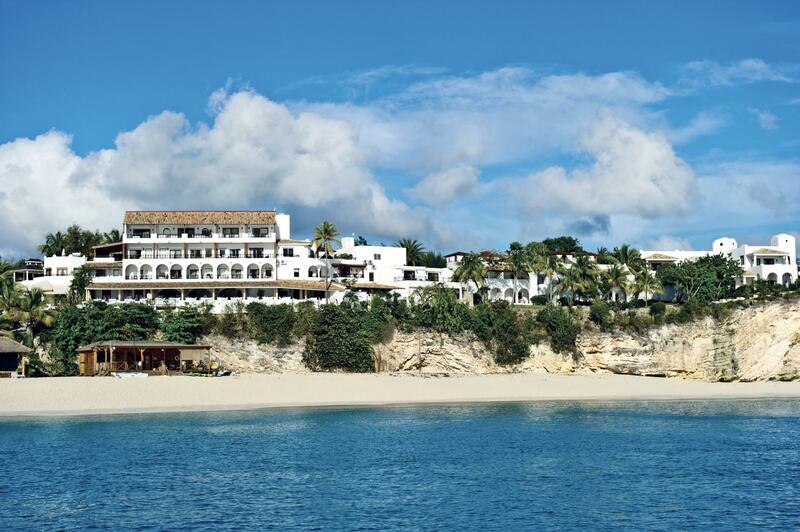 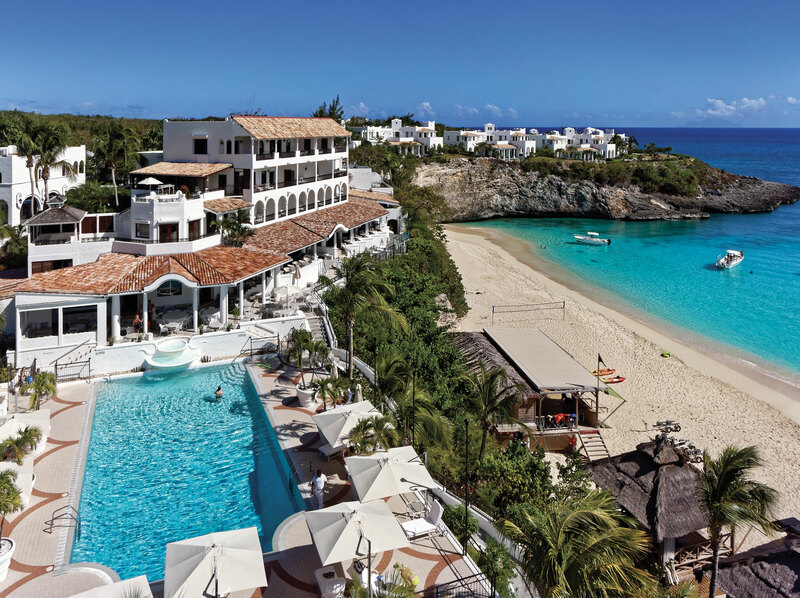 REOPENING Late 2018 Set beside St. Martin’s most exclusive beach, lapped by the Caribbean Sea, Belmond La Samanna is the ultimate luxury resort. 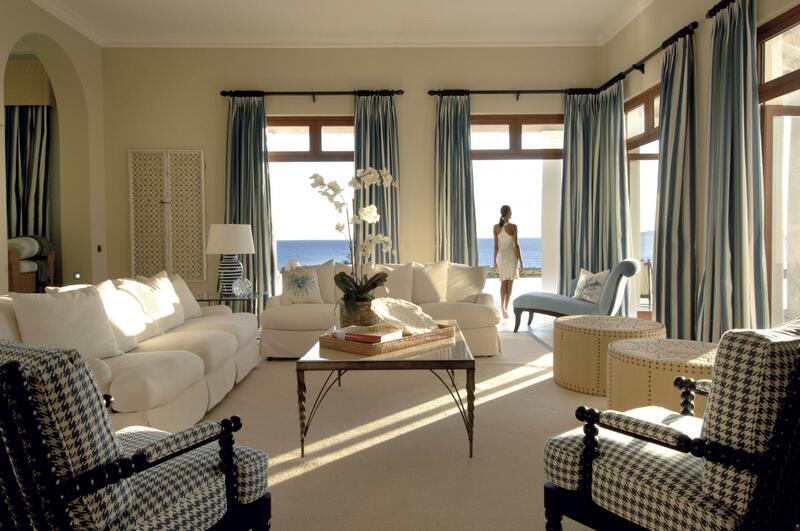 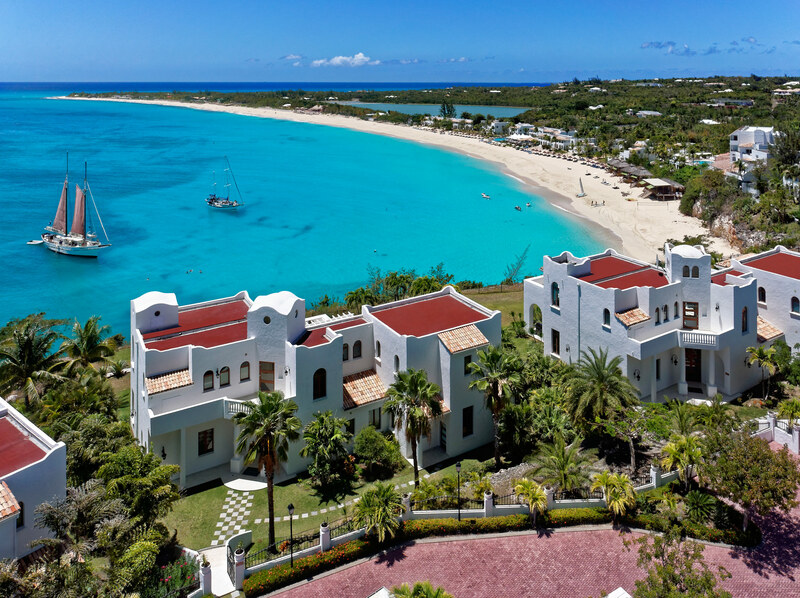 Enjoy the soft, white sand and turquoise waters of Baie Longue and the luxury of the spaces, beautifully-designed suites. 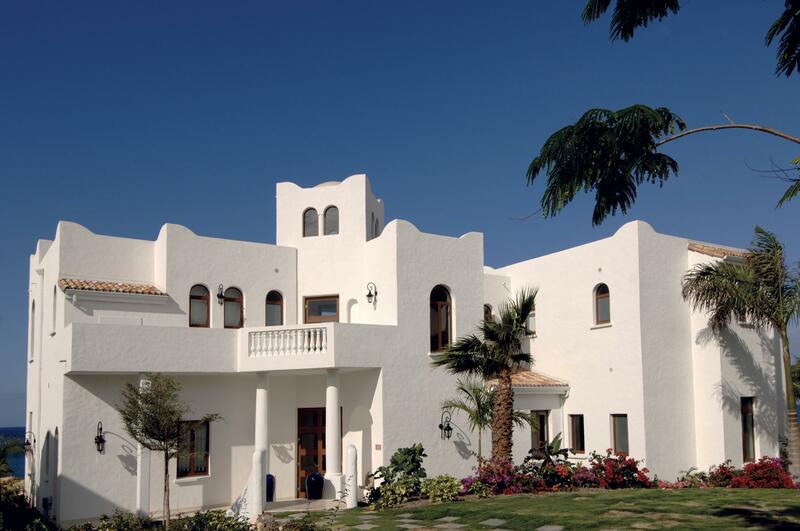 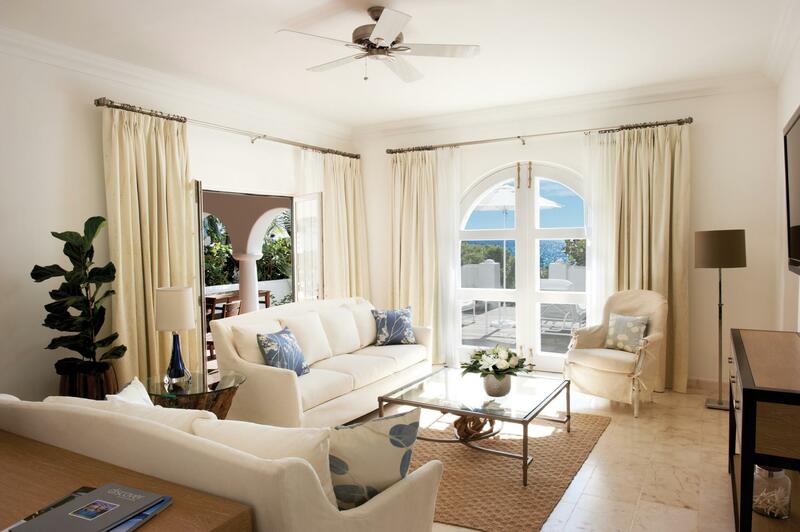 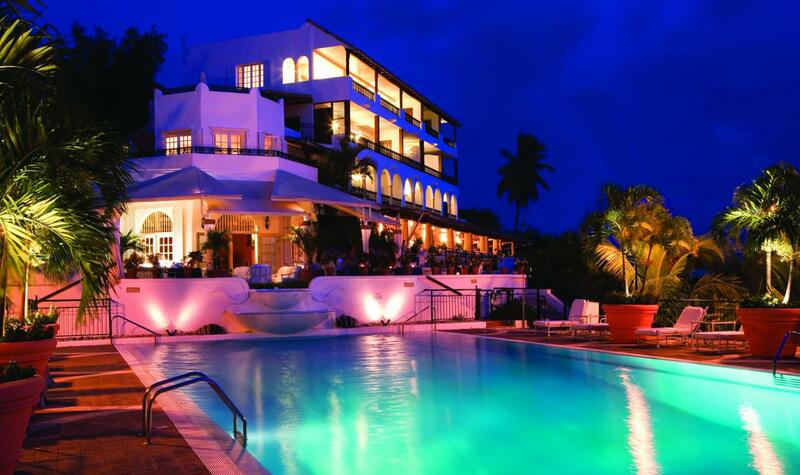 Each offers stunning views of the Caribbean Sea and many boast private balconies and exceptionally large living areas.